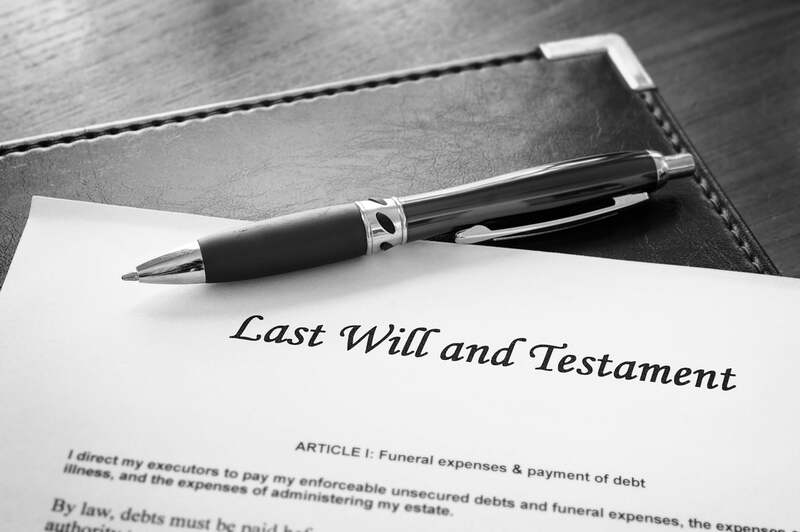 Estate planning is the process of how you plan to pass on and distribute your wealth, which may include your investments, life insurance proceeds, and other assets upon your death. Your decisions today will impact the value of your estate. 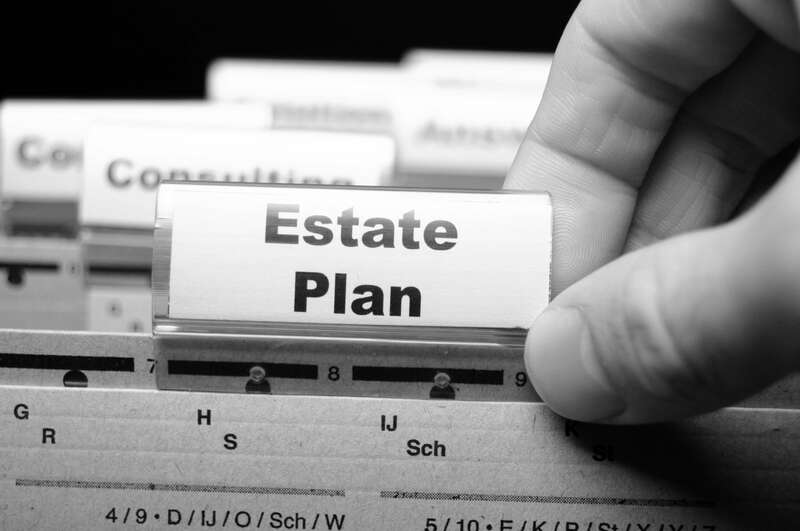 Your estate plan needs to align with your whole financial picture and with our team of consultants that always include a lawyer, we have the solutions to reduce probate fees and defer taxes. All our recommendations will help you maximize your estate’s value, while ensuring your beneficiaries will receive everything you’ve planned for them. 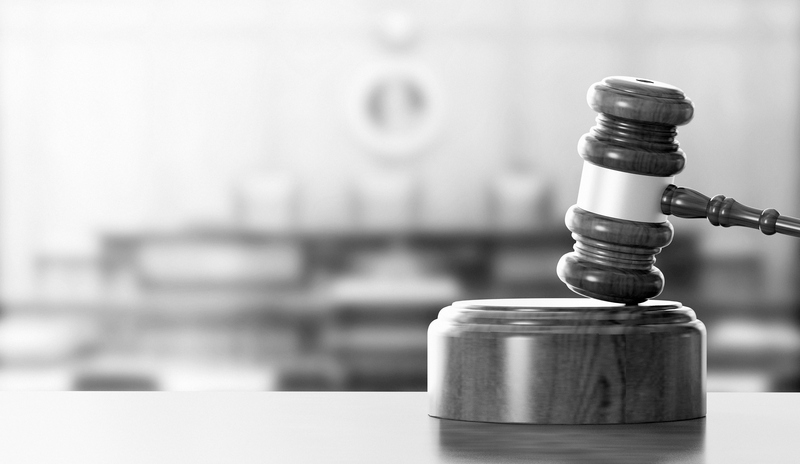 Without careful planning, the administration of your estate may encounter long, painful and avoidable delays. The government could end up collecting more taxes than could have been reduced; and, more significantly, someone, other than yourself, may end up deciding the devolution of your estate.